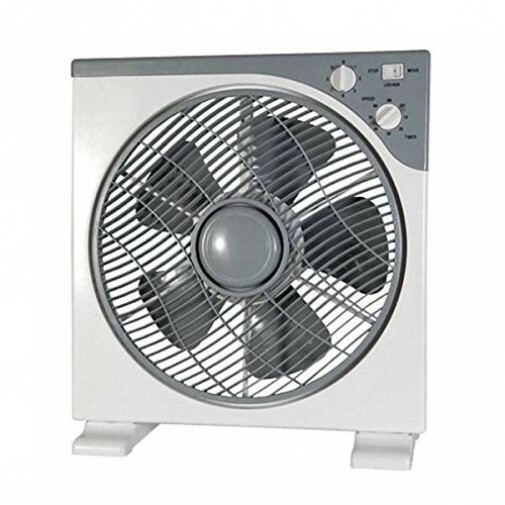 This Box/Floor fan is a small yet powerful fan packed full of features. Reliable and built to last, each fan comes with a 2 year warranty. A 3-stage selector allows for east adjust from a light breeze to a powerful flow. A rotating front grill can be operated to create additional turbulence / oscillating effect. 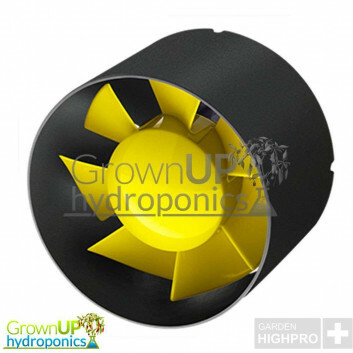 Extremely reliable with a very low return rate, these fans can be used straight from the box with no assembly required. A 3-stage selector allows for east adjust from a light breeze to a powerful flow. A rotating front grill can be operated to create additional turbulence / oscillating effect. Shutdown Timer: Up to 120 minutes, in 10 minutes segments.